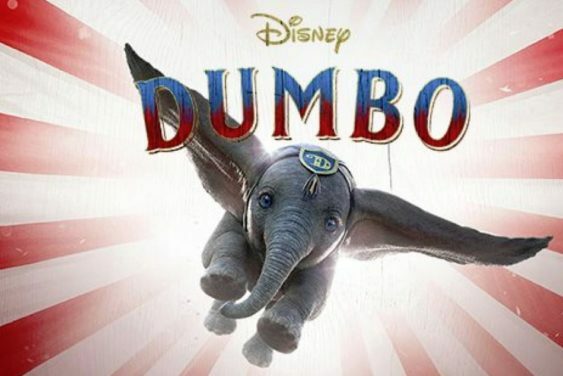 Join us for guaranteed seats at a special sneak preview screening of the new film Dumbo at the AMC Metreon. You must check in no later than 6:30pm for guaranteed seating. If you show up late, you risk your seats being given away to someone else. Sorry! The contest for Disney's "Dumbo" (2019) Sneak Preview Screening | AMC Metreon has ended.